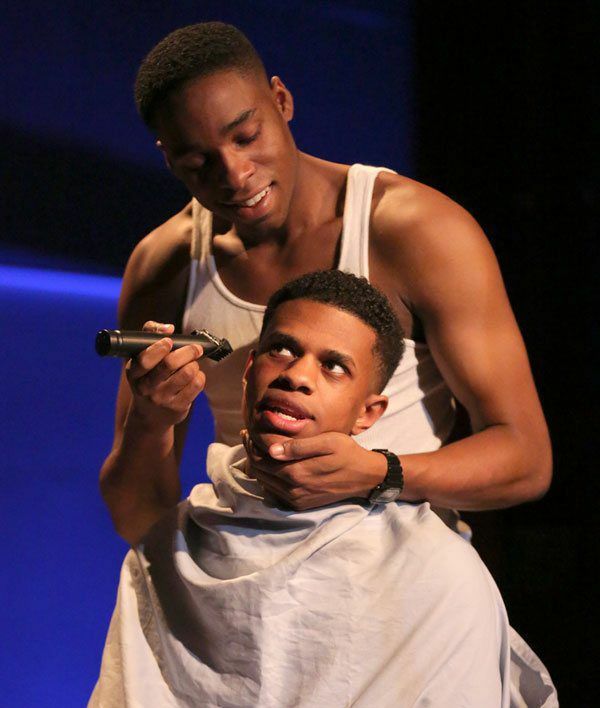 AMDA alumnus Jeremy Pope has been praised in the New York Times for the third time in recent months, due to his breakout performance in the lead role of Pharus in the new gospel music-themed play Choir Boy, currently running at the Manhattan Theatre Club in NYC. In the most recent article, Jeremy is interviewed in a profile with a headline proclaiming him "A Breakout, Onstage and at Home." In it, Jeremy talks about his experience in the critically-acclaimed production along with what it it took to get there. In his New York Times review of Choir Boy (July 2, 2013), critic Charles Isherwood describes Jeremy's performance: "As Pharus, Mr. Pope gives a magnetic, moving performance that provides strong emotional ballast." He continues, "Mr. Pope sings forth his dialogue with the rhythmic bite he also brings to the many spirituals and hymns that are used as the play’s connective tissue." The New York Times has not been the only media outlet to take notice of the play and Jeremy's performance; there have been glowing reviews from Huffington Post, the New York Post, and New York magazine, as well as others. 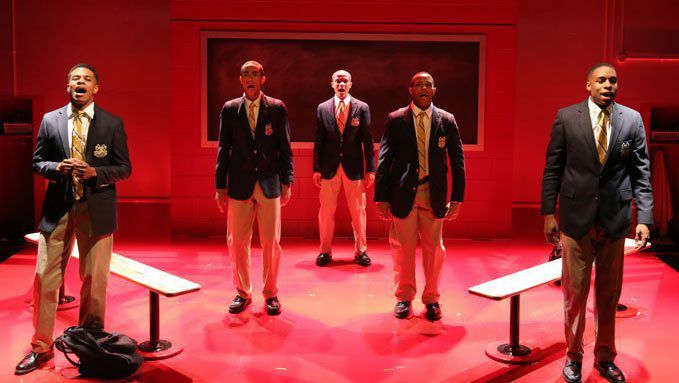 Choir Boy was commissioned by the Manhattan Theatre Club for writer Terrence Alvin McCraney (The Brother/Sister Plays: The Brothers Size, In the Red and Brown Water, & Marcus; Or the Secret of Sweet, Wig Out! and The Breach), recipient of the New York Times' Outstanding Playwright Award, the 2009 Steinberg Playwrights Award, and the Paula Vogel Playwriting Award. The play centers around The Charles R. Drew Prep School for Boys, "…a school dedicated to the creation of strong, ethical black men. Pharus wants nothing more than to take his rightful place as leader of the school's legendary gospel choir." Through the story of these boys and their gospel choir, the play explores questions of sexuality, acceptance and coming of age. A native of Orlando, Florida, Jeremy Pope graduated from AMDA's Integrated Conservatory program in New York in Spring 2012. He had auditioned for the London run of the Choir Boy over a year ago. He tells the New York Times, "They told me that they weren’t bringing anyone over for London, that they would call me back in. I thought that was their generous way of saying ‘hell no.’" After some trepidation, he later auditioned for the New York production and landed his first big role. Choir Boy has been extended, and is currently running until August 4th. Tickets and information. Look for our own AMDA on-camera interview with Jeremy coming soon. Read the full interview with Jeremy Pope from the New York Times. Read Charles Isherwood's review of "Choir Boy" in the New York Times. Read the New York Times preview of "Choir Boy".